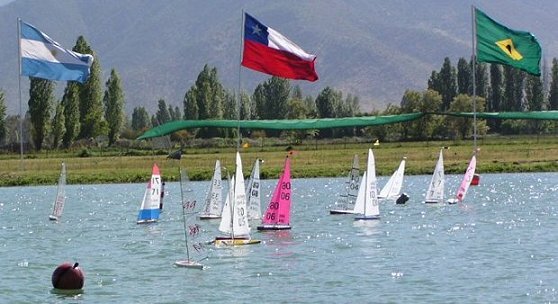 It is a very popular class in Argentina (where it has been created), Brazil and Chile and a fast growing class in the USA and Europe. 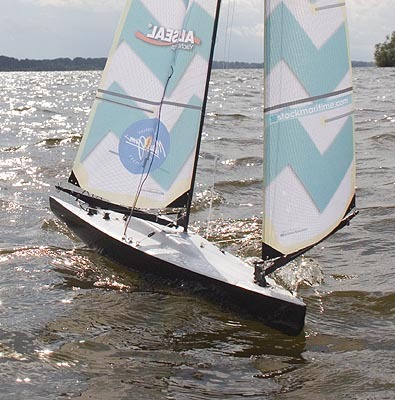 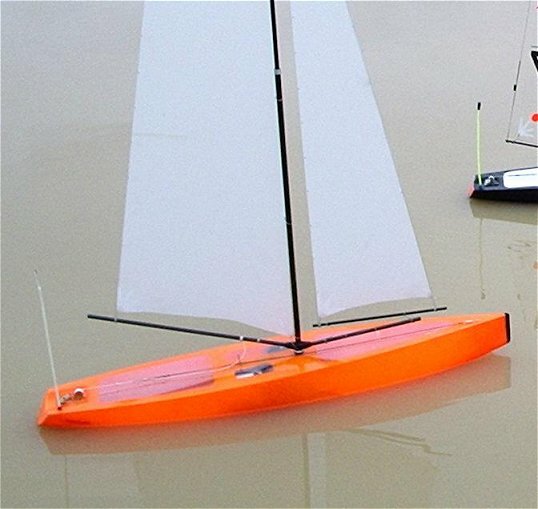 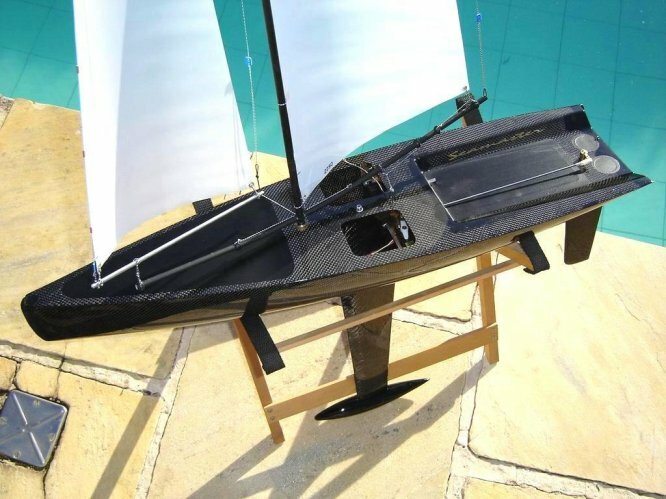 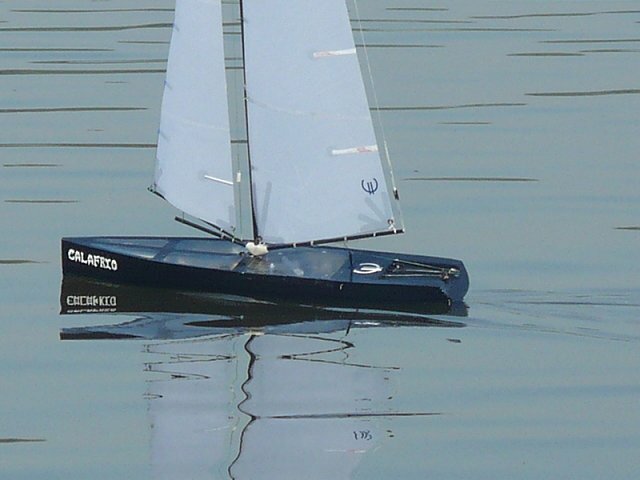 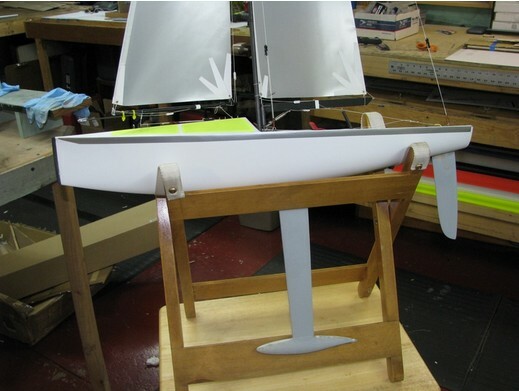 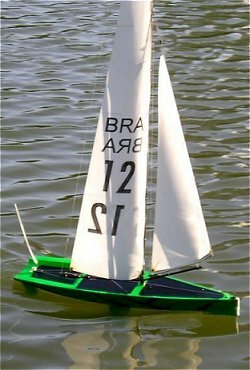 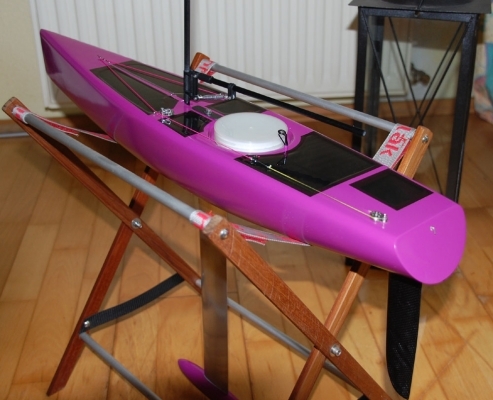 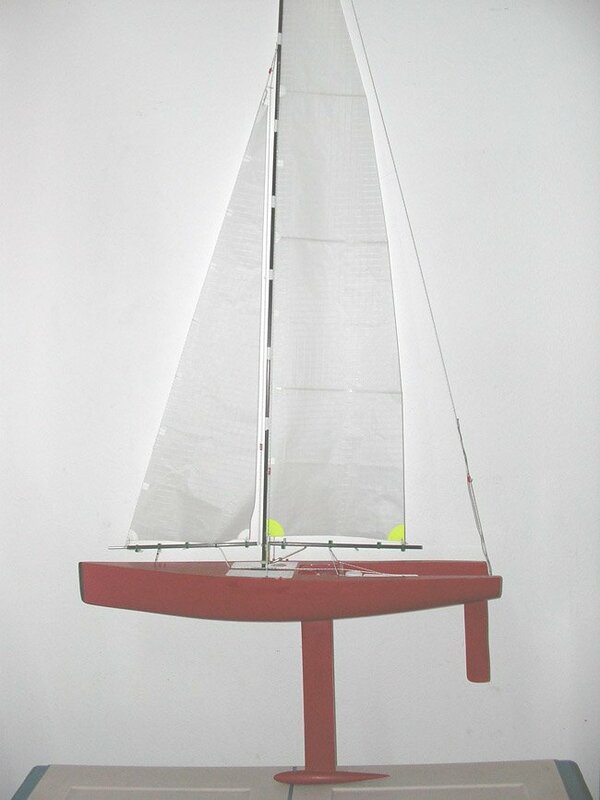 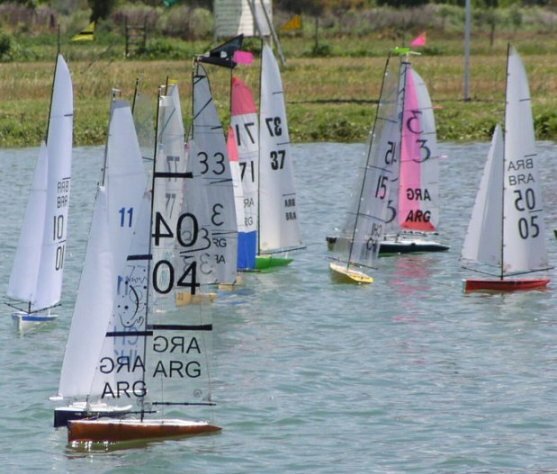 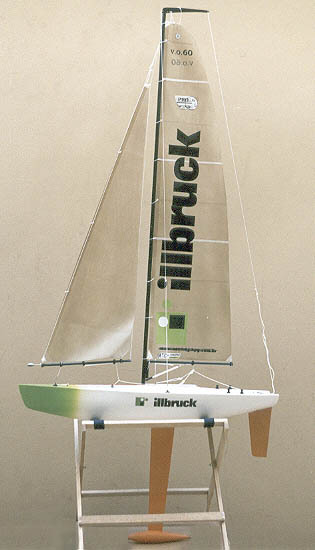 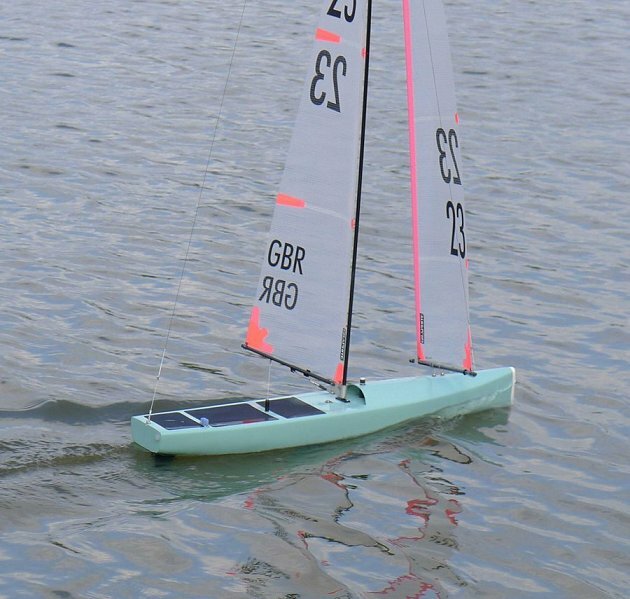 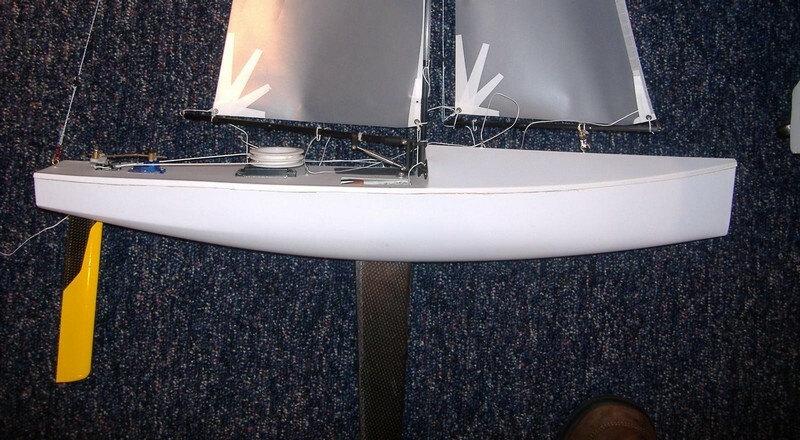 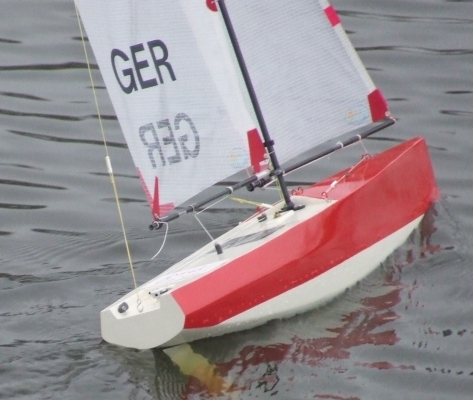 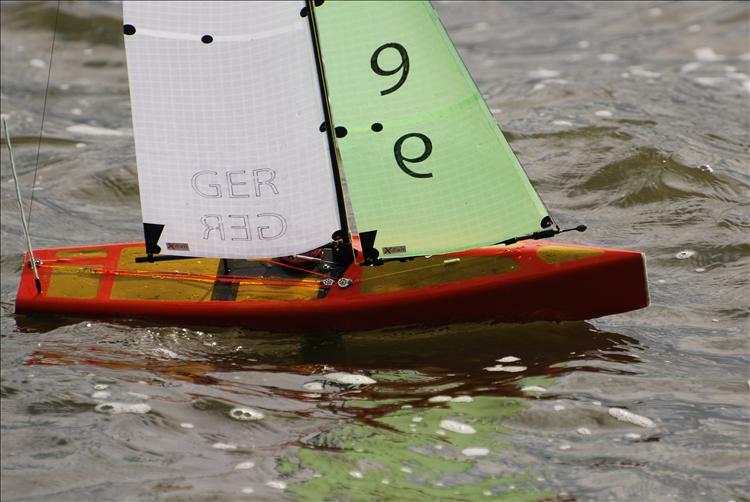 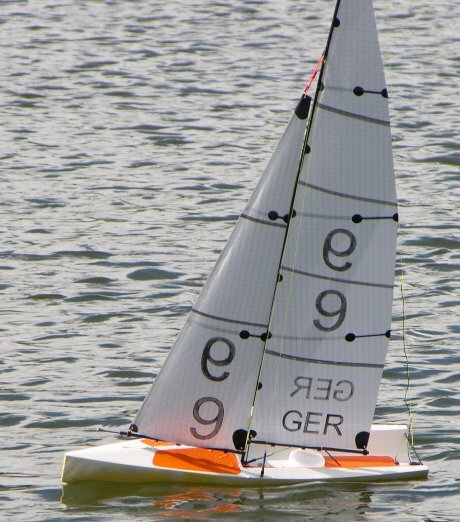 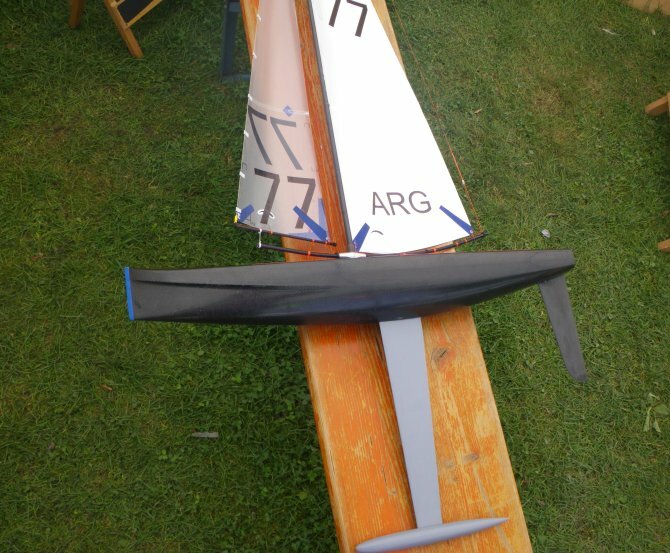 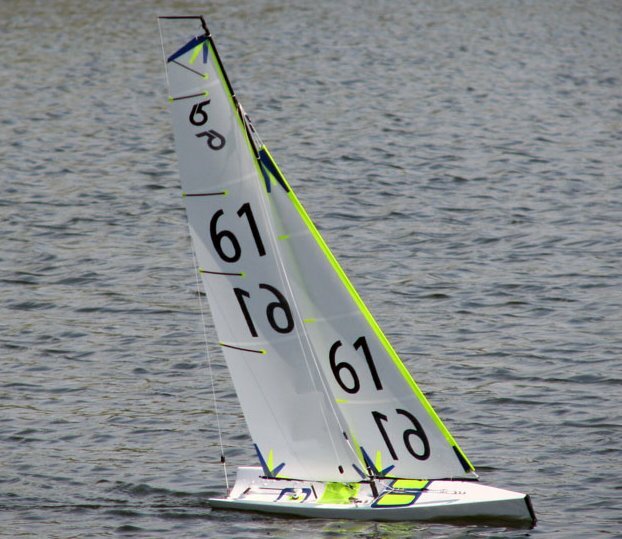 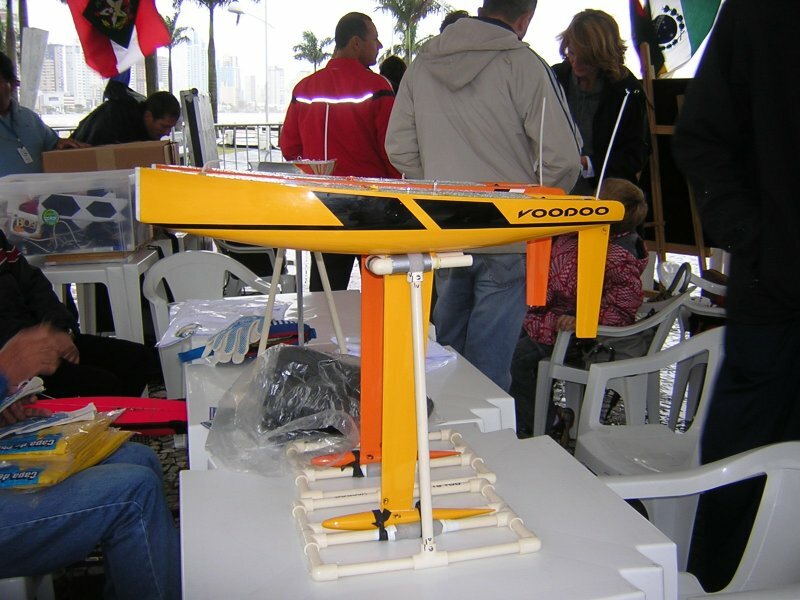 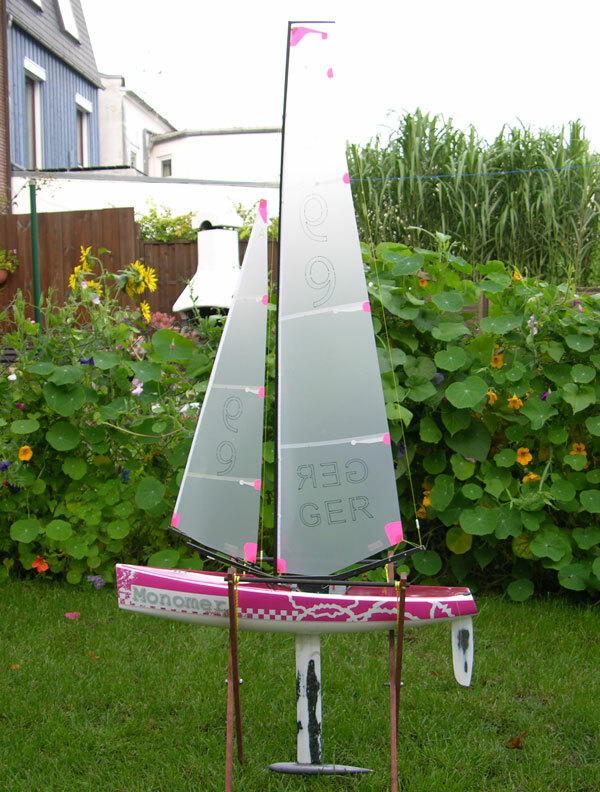 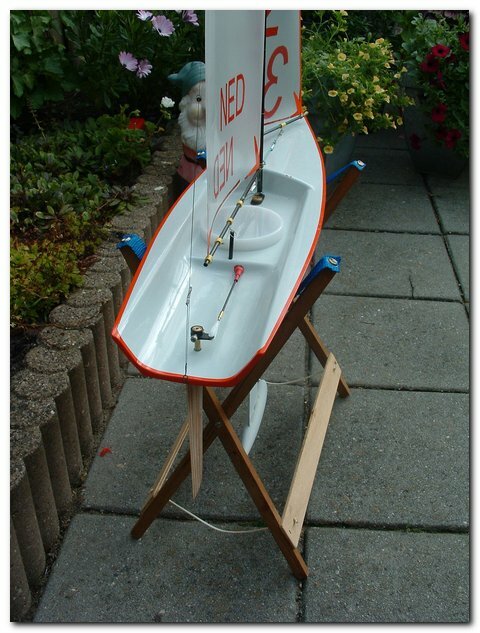 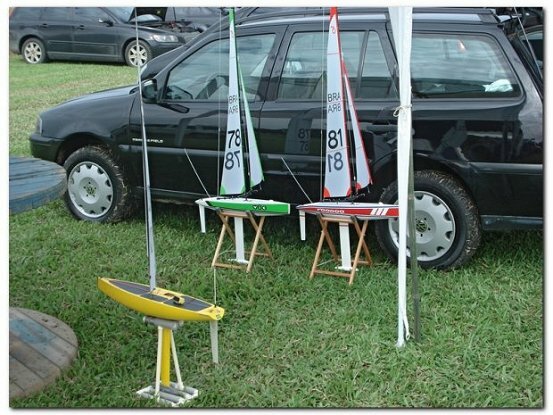 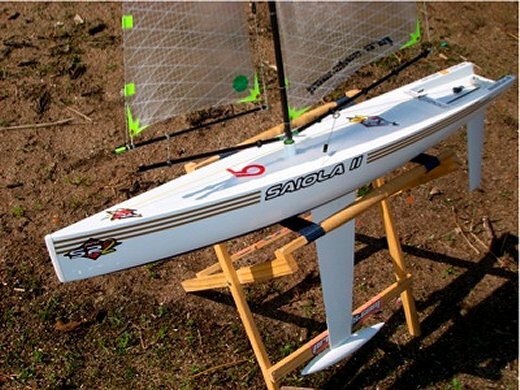 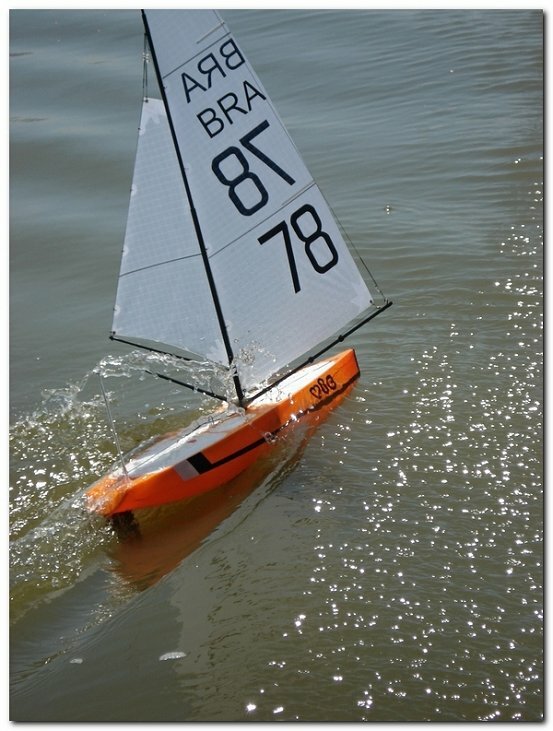 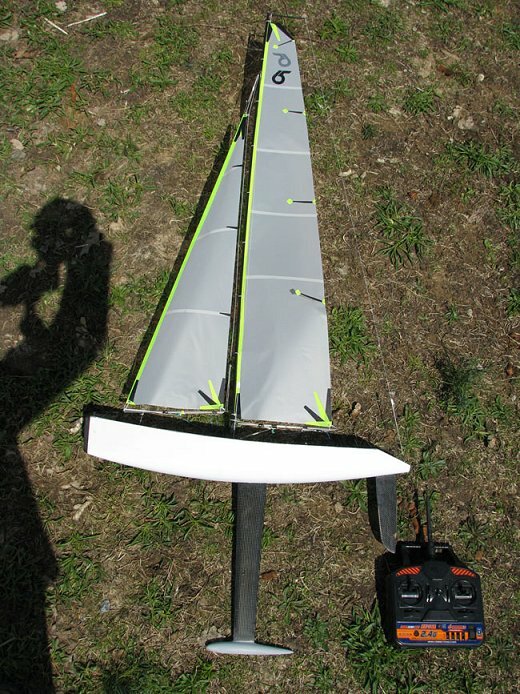 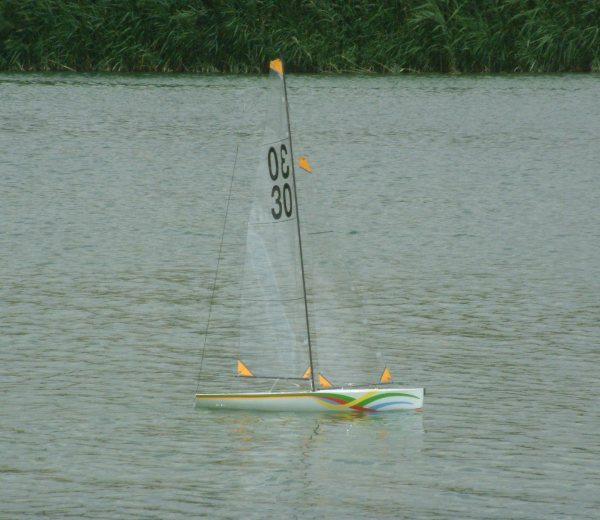 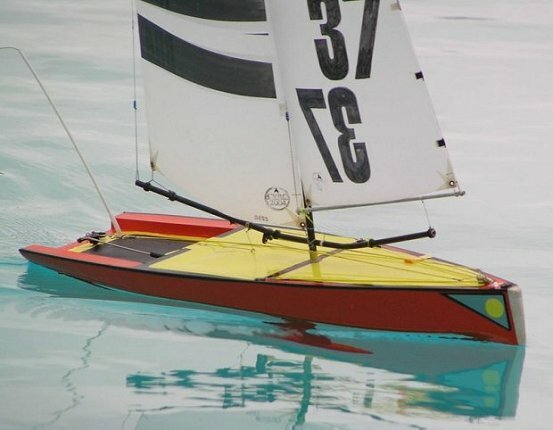 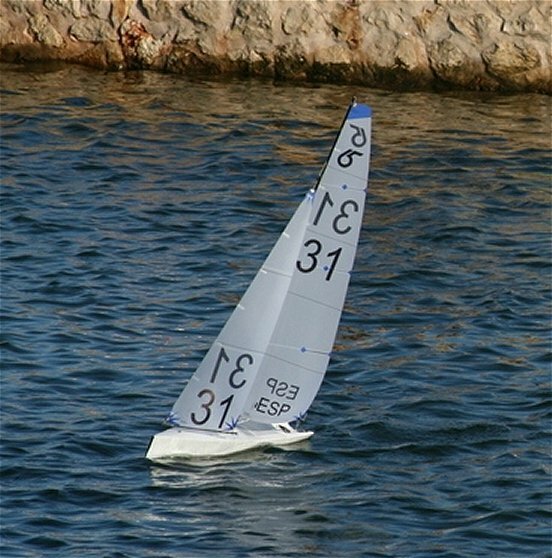 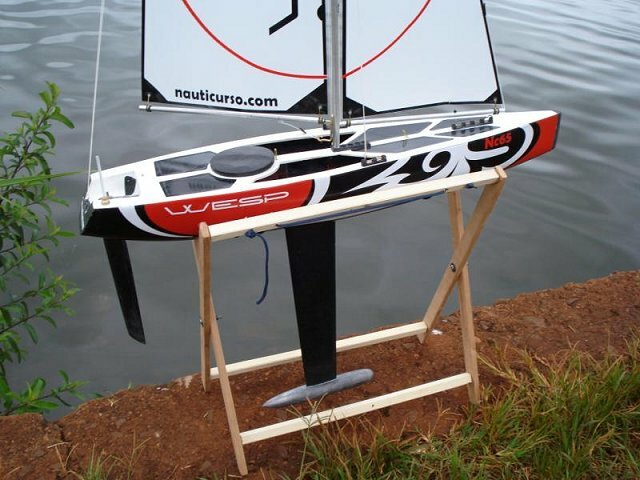 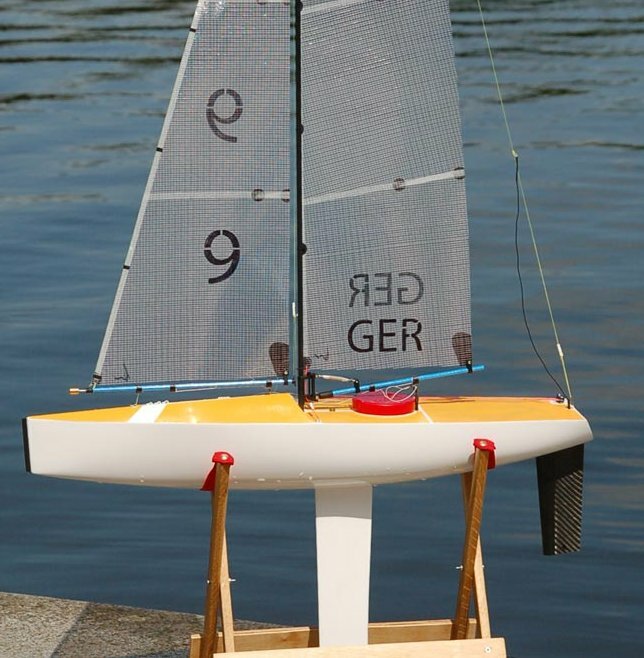 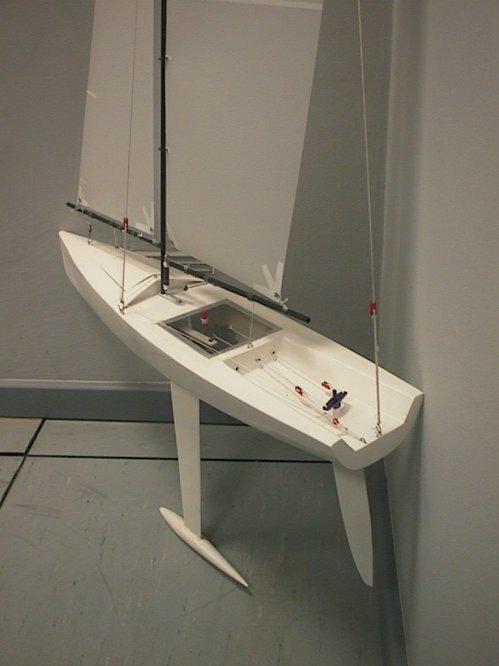 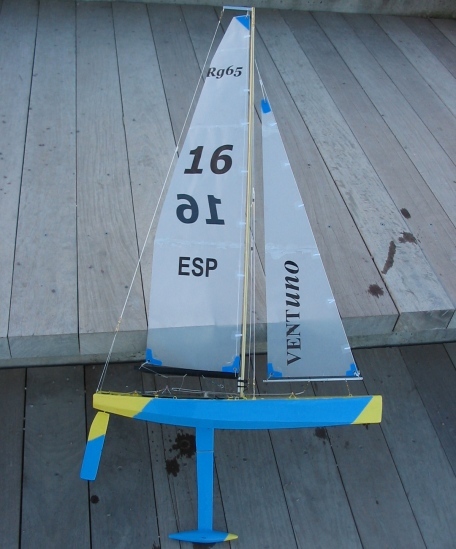 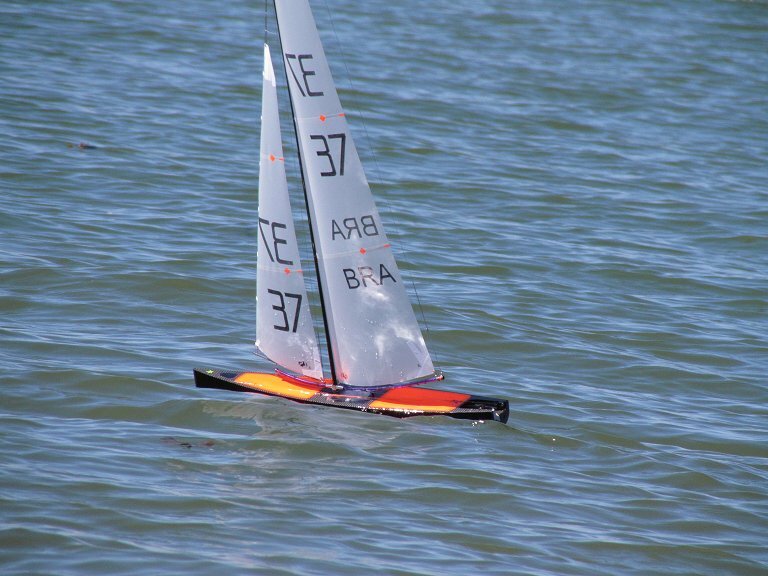 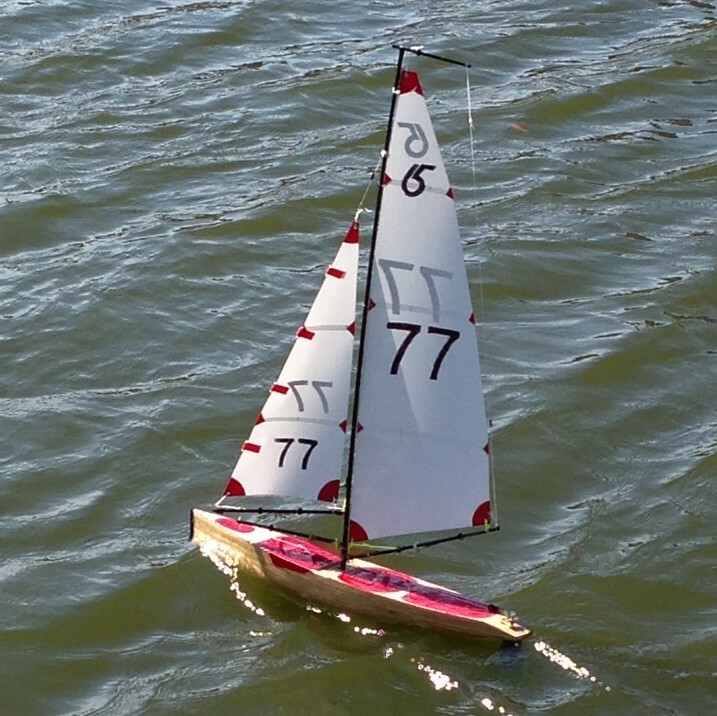 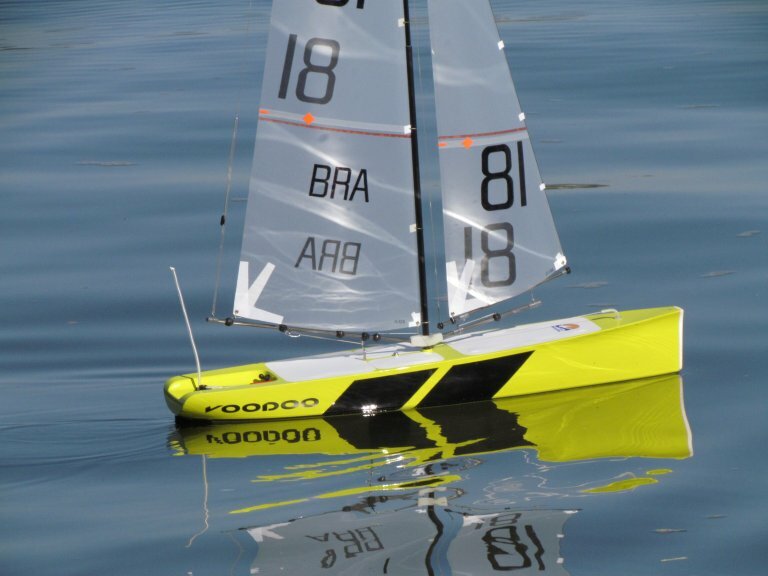 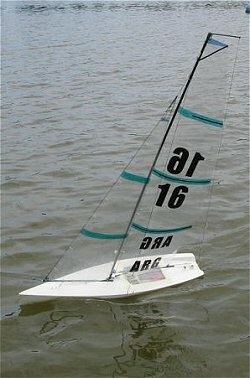 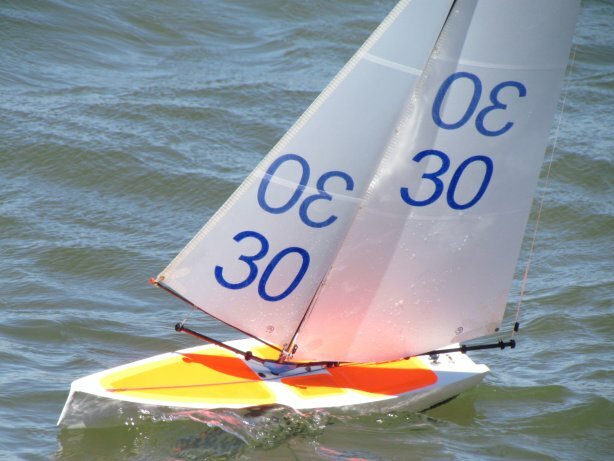 It is a development class restricted in overall length (65 cm) and sail area (2250 cm²), allowing a lot of freedom on the design and materials. 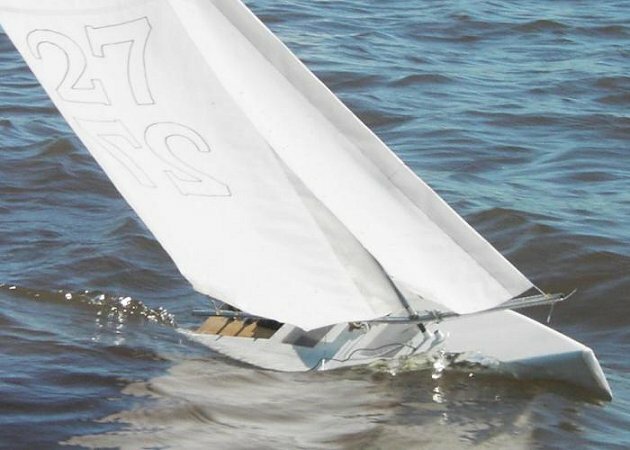 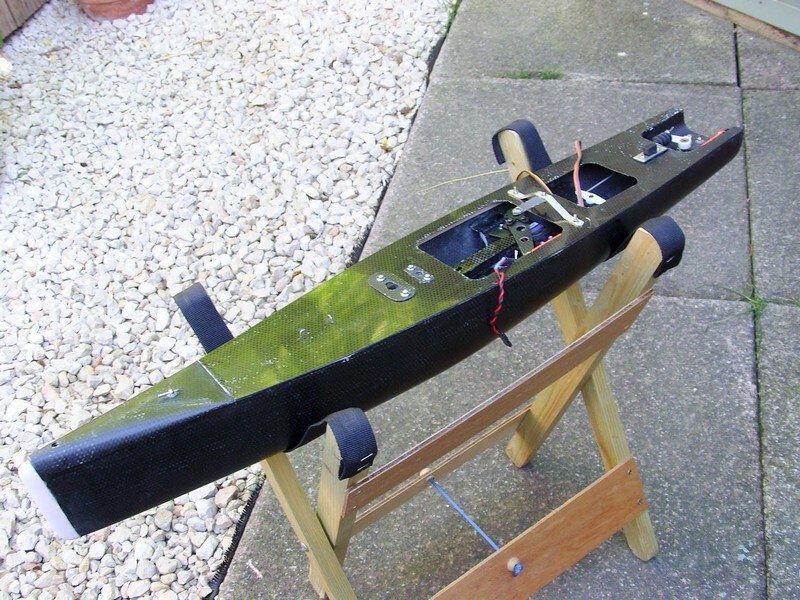 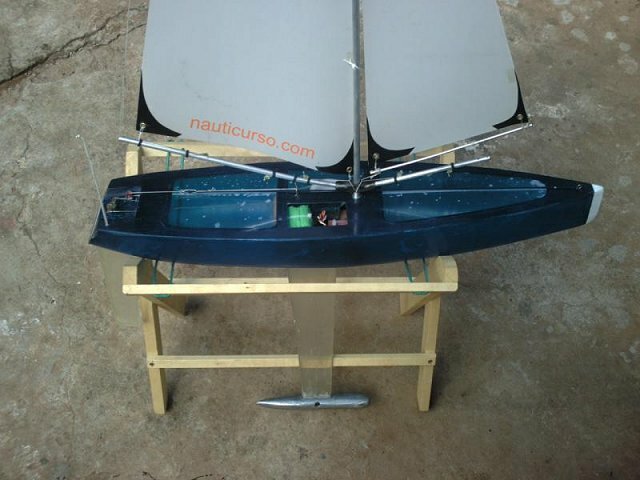 The main advantages of this class are the small size, the low cost and the possibility of designing and building the boat yourself. 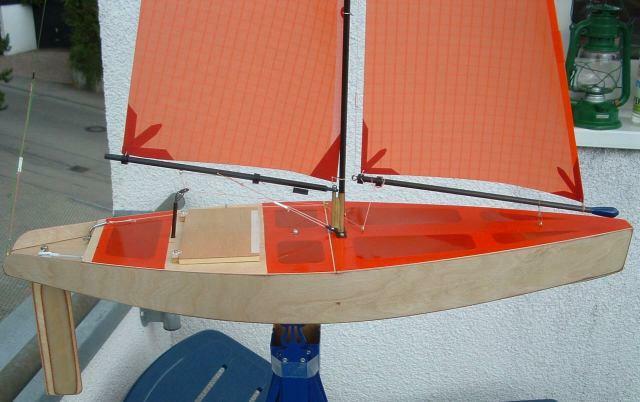 Also, there are lots of plans available for free on the internet. 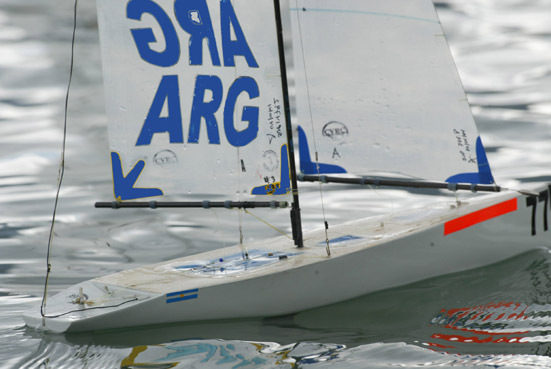 2004 South American Championship (Santiago, Chile). 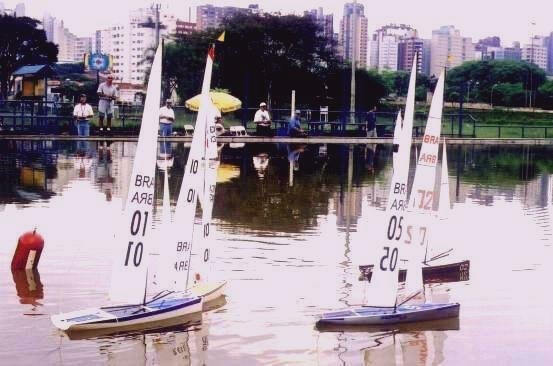 Racing at Ibirapuera Park (São Paulo, Brazil). 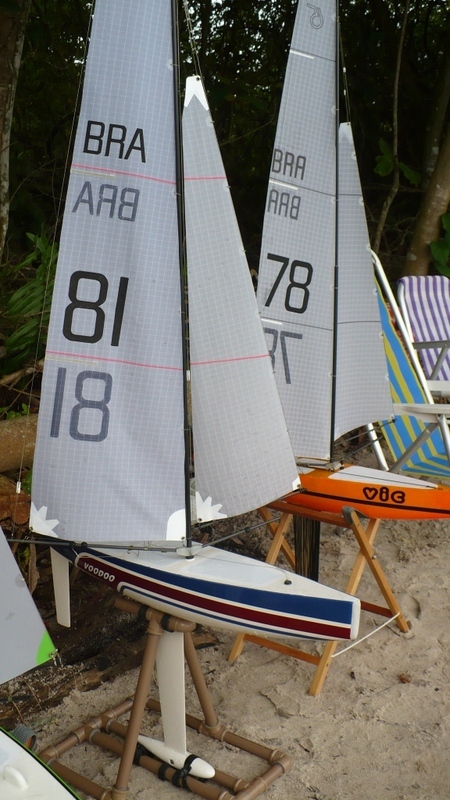 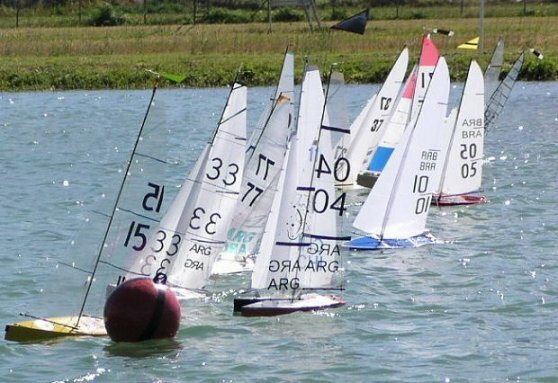 A Little Best (yellow) and two JIF2 in the 1° Brazilian Championship, 2007 (Gaspar, Brazil). 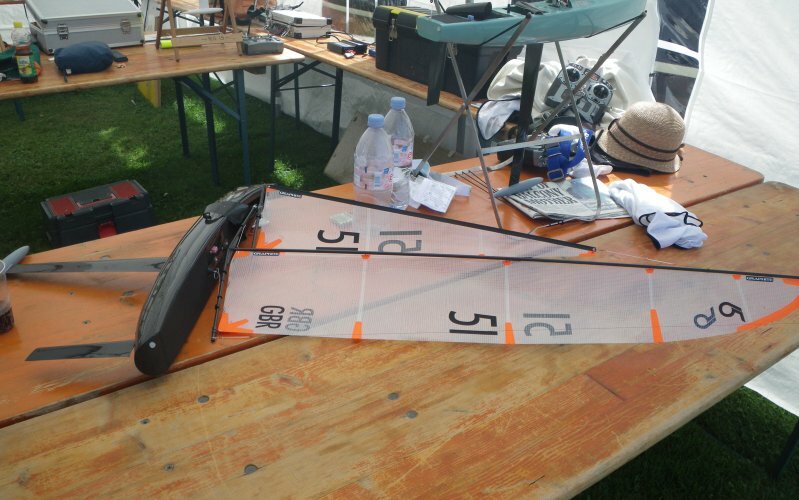 Detail of the Brazilian produced Vad 65. 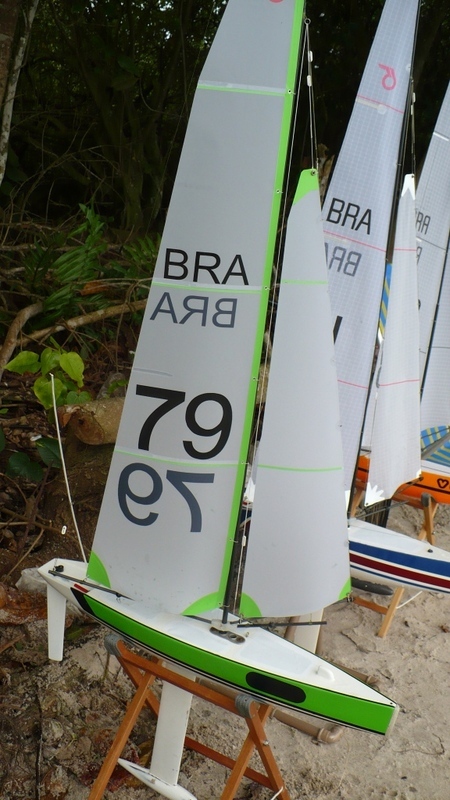 Detail of the Brazilian produced Little Best.